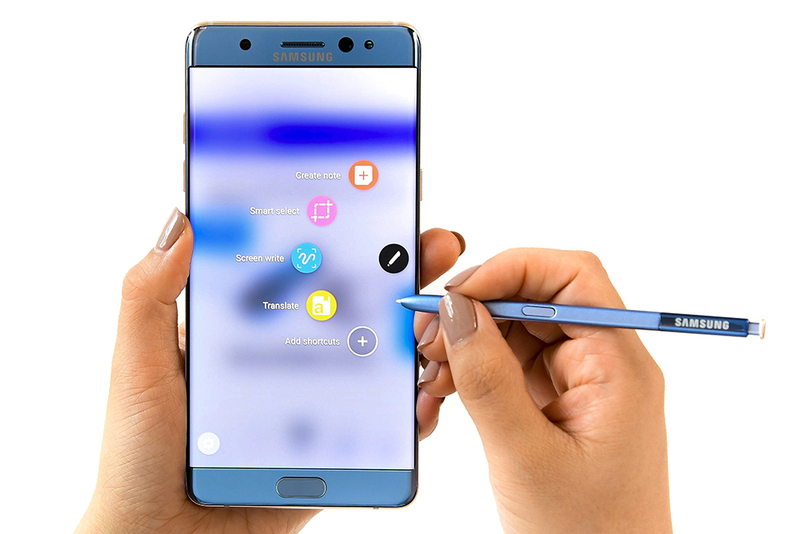 Refurbished Galaxy Note7 Models Could Be Much Cheaper Than You Think – Possible Unveiling This Month? The rebirth of the Galaxy Note7 (with some rumors claiming it to be renamed as Galaxy Note7R) looks more than just a possible assumption because another rumor revolving the 2016 flagship phablet’s price has emerged. Earlier, there were claims that the smartphone was going to cost the public only slightly cheaper when comparing its original launch price tag, but it looks like the handset could become a far more affordable and an attractive purchase for future customers. Previously, refurbished Galaxy Note7 units were slated to arrive in three different model names, meaning that the smartphone is going to be sold in more than one region. Keep in mind that 50 percent of the original price tag means that the 2016 flagship could set the user back by $443 since that is half the original retail price that was stamped on the Note7 when it was available to purchase. According to a previous rumor, refurbished versions of Galaxy Note7 were said to fetch for $620 each, making it a hefty purchase for consumers since brand new phones cost far less and will probably exceed your expectations too. However, there are notable changes that will be incorporated in order to prevent any more mishaps taking place in the near future. 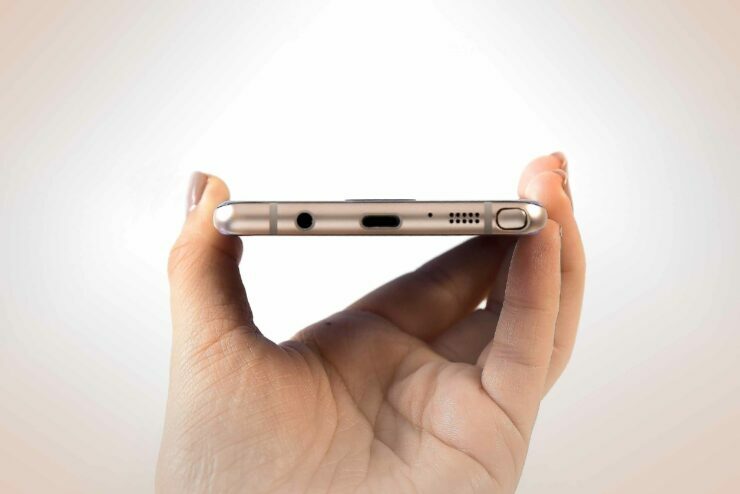 Firstly, the refurbished Galaxy Note7 units are going to feature a flat-screen possibly because the battery has ample room to breathe. The second change taking place is that the battery capacity is going be smaller than what was originally found in the Note7. From a 3,500mAh battery, we could be seeing a cell whose capacity will be in the range 3,000-3,200mAh, which isn’t a dramatic reduction, but the user will still have to be careful with their usage from time to time. Would you be willing to purchase a sub-$500 refurbished Galaxy Note7 as your daily driver? Tell us your thoughts down in the comments right away.